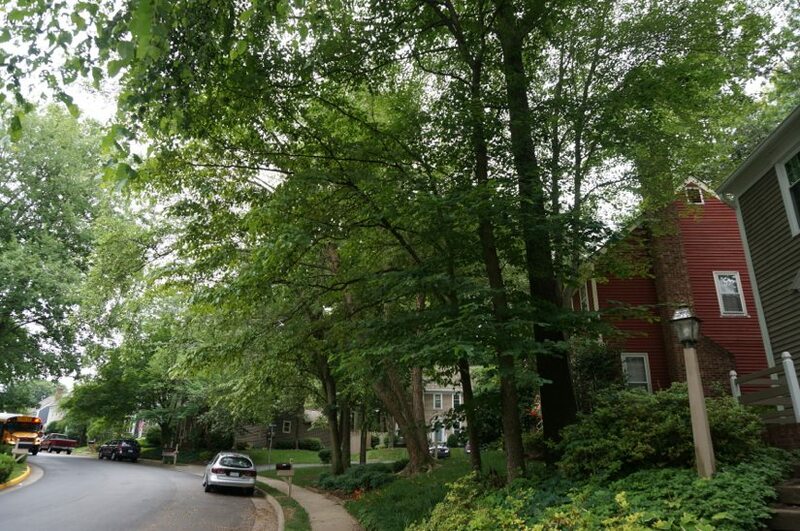 Reston Association is considering new Design Review Board guidelines that will make it much tougher to remove a tree from your property. Tree removal is just one area, but an extensive one, for the proposed DRB updates. See the entire list on RA’s website. Among the tree rules under consideration: residents will no longer be able to say “excessive shade, establishing a lawn, and undesirable litter” are reasons for getting rid of a tree, RA says. 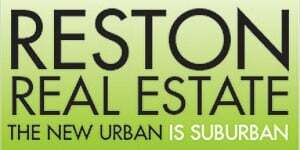 The DRB said it received feedback from RA staff, the Environmental Advisory Committee and RA members on the topic an is making changes in order to more clearly convey the DRB objective to protect and preserve Reston’s natural wooded areas and maturing landscape. The height from the ground for trunk diameter measurement is changing from 4′ to 4.5′ to match industry standard. Wording is being added requiring an application if the removal of smaller trees and understory vegetation will change the overall character of a natural wooded area. Clear information on the expected treatment of stumps has been added (Stump Treatment). Definitions of Tree Save or Save Tree Area, Natural Area, and Resource Protection Area (RPA)/Conservation Easement have been added. Instructions to obtain documentation for dead trees, allowed non-tree vegetation removal and instructions on allowed pruning have been added to the No Application section. A requirement for notification signatures has been added to all live tree removals (any size ornamental and 4″ or greater diameter for deciduous) with the allowance of staff level review for up to three trees. The requirement of a certified arborist statement when photos do not clearly substantiate the reason for removal and that the statement must include the arborist’s certification number and reason for removal have been added. A requirement that replacement trees must be maintained has been added so that owners know they must replace required replacement trees which die. A requirement to obtain DRB approval for changes which alter the overall character of a natural wooded area has been added. The application checklist has been edited to more fully represent all items necessary for submission of an application for tree removal. The proposed changes for all categories will go before the RA Board for a vote later this summer.